Katrina offers a competitive rate for her photography for private and cooperate shoots. The cost of the shoot will depend on the time you require. 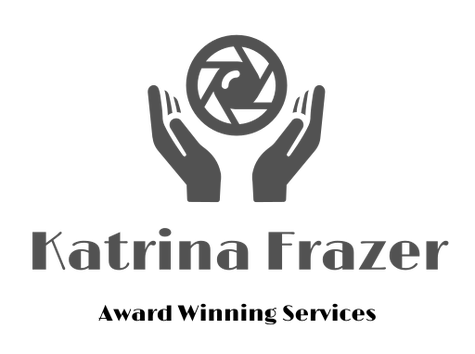 Katrina has tried to make the process easier you by making her price list suit most private and cooperate budgets. With two chooses available. You can either hire Katrina to visit your premises and shot your product. Or, you can send your product to Katrina and she can ship them back to you after the shot. With a studio or street based shoots available, the latter suits most of your needs. With signed confidential contracts ready for any Beta shots for new products. Katrina understands trust and silence is very important in giving you the upper hand of your competitors. Reflections and other edits £1.50 each. 75, 150, 300 photography frames package depending on hours required. Addistional digital photography packages are available starting from 30 for £100. * A deposit of 1/3 is required to secure your booking which is non-refundable, with the full amount to be paid 8 week before your event takes place. Once contracts are signed there is no cancellation waiver. No date change or cancellation will be refunded and full payments will be expected to paid in the event of a cancelation. Please also note. Clients will receive their photobook and DVD's approximately 4 - 6 weeks after the event. However, your images will be available to view before you receive the photobook/DVD's in your own online gallery. A travel fee may be charged if your wedding is outside London/Beds/Herts.